Booking of accommodation possible. Please refer to our website. 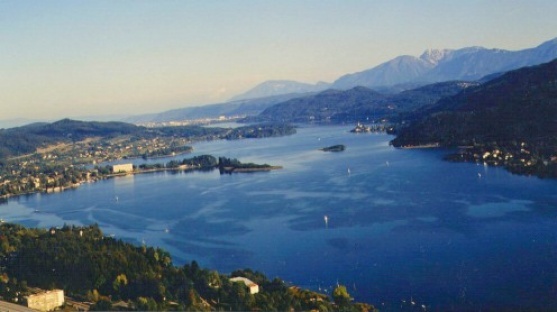 Lake Woerth, a popular film location and the subject of many songs, is surely one of the most beautiful and famous lakes in Austria. 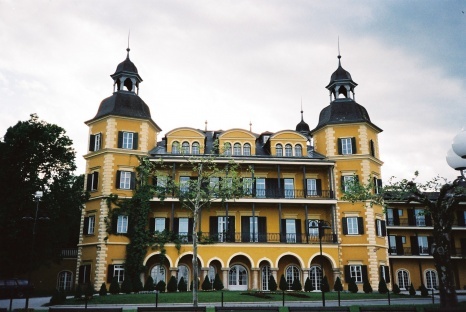 "The Castle on Lake Wörth" was a popular TV series in the Eighties with the German singer "Roy Black" in a leading part. Today the castle again a hotel. 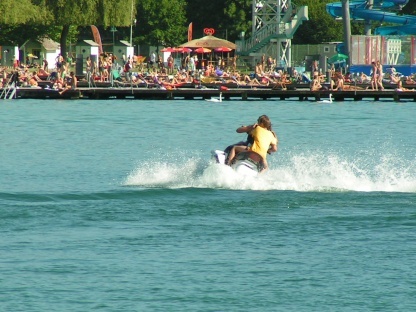 Lake Wörth offers numerous sports and leisure possibilities throughout the year. 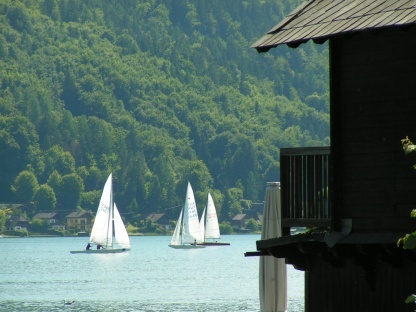 Lake Wörth offers numerous sports and leisure activities throughout the year and it's only a stone throw from the university (ten minute walk). 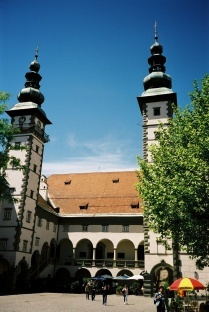 The Landhaus, one of Klagenfurt's most representative profane buildings, contains the small and the large room of emblems where J.F. Fromiller eternalized all 963 Carinthian emblems. 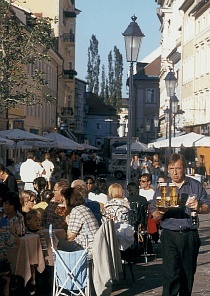 Where ever you go, to the "Alter Platz", the center of the medieval city, or to the small side streets, time nestles everywhere: Relicts of late medieval buildings, typical arcade courtyards or younger art nouveau buildings.